Solar in Esperance – Micro Power Systems Coming. Solar in Esperance – Micro Power Systems will be installed across 14 properties this year to help stabilise their grid and offer access to renewable energy. Solar in Esperance, WA has been an issue for a while as the existing powerlines are easily downed – winds, trees, or lightning strikes can make for some very expensive repairs. Esperance its a town on the south coast of Western Australia. 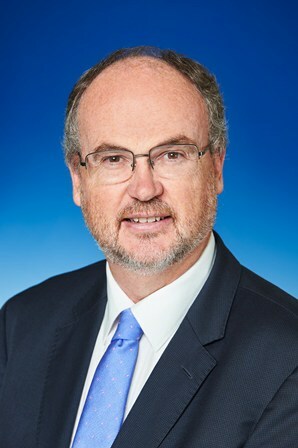 The McGowan Government in Western Australia has proposed that 13 Micro Power Systems (MPS) be installed in the area, in order to deliver a “safer, more cost efficient and reliable power supply to remote customers in the Esperance region”, according to the official media statement on the Government of Western Australia website. Rural solar is a big issue in Australia so it’s fantastic to see governments working on combating this by offering modern solutions. The MPS’ will be supplied by state-owned corporation Horizon Power who are currently tasked with supplying energy to 100,000 residents and 10,000 businesses over a whopping 2.3 million square kilometres, according to Solar Quotes. The MPS devices include solar panels, battery storage and a backup diesel generator in case the battery is empty and the sun’s not shining. “The MPS project for Esperance highlights the McGowan Government’s commitment to transitioning to renewable energy technologies at the lowest cost possible to taxpayers. “These farmers are at the fringe of the power grid, east of Esperance and the Condingup area, where reliability isn’t as good and power outages take longer to restore” Minister Johnston said. CPS National, an Australian company with over 20 years of experience in critical power and remote area power solutions, will deliver and install the systems. Construction the on micro power systems will begin in April and is expected to be completed, with the systems fully operational, by the end of this year. P.S. If you’d like to learn more about the company installing these MPS’, I have embedded a video about CPS below. The $59m Northern Territory Solar Energy Transformation Program continues to provide remote communities with solar power – let’s take a look at its progress and what we can expect from the program in 2019. The Northern Territory Solar Energy Transformation Program is jointly funded by Northern Territory Government and led by the Northern Territory’s Power and Water Corporation. 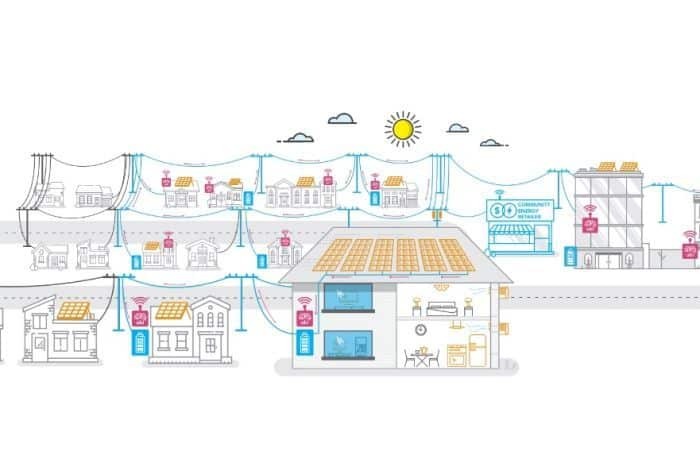 It’s also known as SETuP and its aim is to “transform the delivery of electricity in remote off-grid communities throughout the Northern Territory” as per the ARENA website. 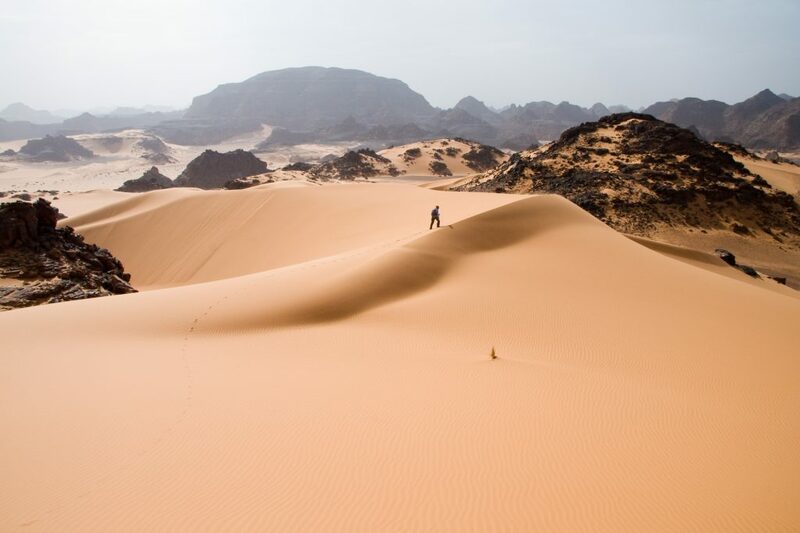 This transformation program is a great step forwards for rural solar installations – with the initial 2017 scope seeing 30 remote communities receive 10MW of PV solar which will, in the majority of cases, result in 15% diesel fuel displacement. So there is still plenty of work to do after the project is complete, but it’s a great step in the right direction to help remote communities who are currently leaning on diesel fuel for their power needs. This is expensive and terrible for the environment. We also wrote about Remote NT Solar in 2017 as Ivor Frischknecht, the ARENA CEO, said “We’ve seen the benefits of renewable energy off the grid with mining and we know Solar SETuP can deliver the same results for Aboriginal communities”. With the project being relatively mature right now and supplying over 100GWh to 72 indigenous communities in the Northern Territory, ARENA released a document titled ‘A first look at the integration of PV and Diesel Power Stations in remote communities’ in December 2018. It explores the ‘early operational experience’ from the Trance One projects of the program. 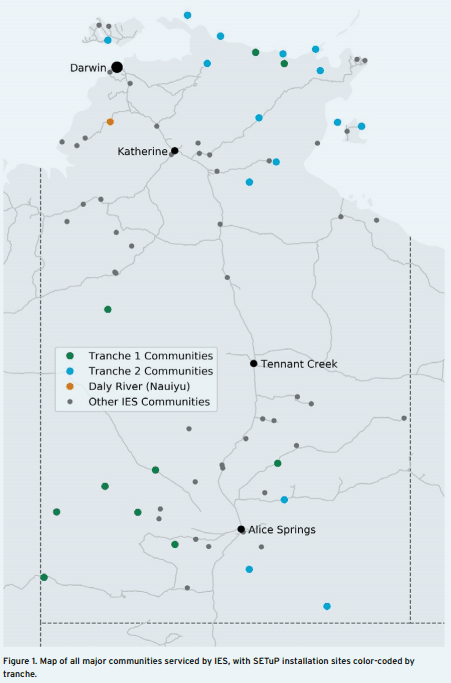 If you’d like to read the document please click here – it’s a fascinating insight into combining diesel fuel with solar power – some areas of particular interest are the Daly River (Nauiyu) NT SETuP.